Today’s call centers are constantly moving forward. Communication itself is changing, and with those changes come new approaches to engaging customers – and your staff. Running a call center in 2019 is about more than just answering and redirecting calls. 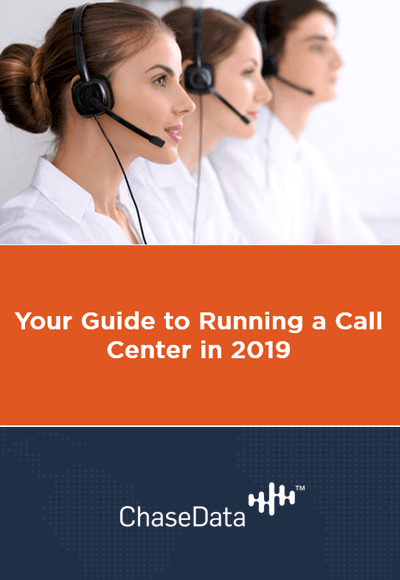 In this free ebook download, "Your Guide to Running a Call Center in 2019", you will learn more about what is needed to run a successful call center in 2019.